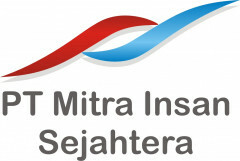 Willing to work and live as a team in our head office at Pamulang, South Tangerang. Passionate to help people get their dream to study abroad with scholarship. Since 2013, our team have helped and inspired many students from all-over Indonesia to study abroad through our community members. 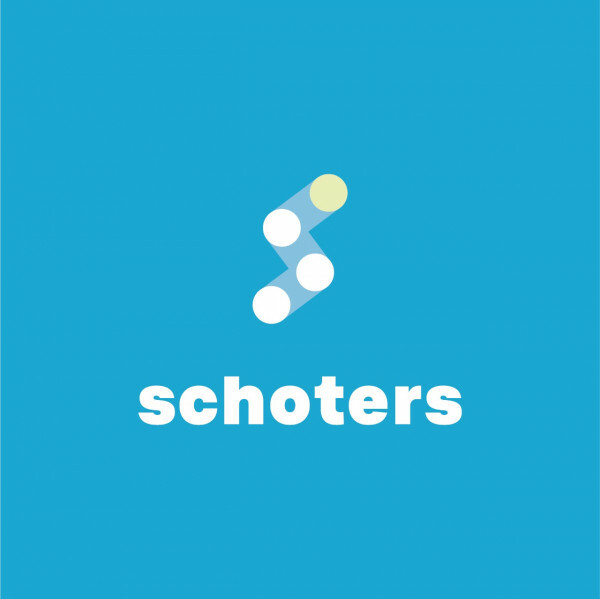 With the spirit facilitate more and more Indonesian best-talents to be better in living quality, education through scholarships, we are building Schoters, #1 Scholarship portal & mentoring platform in Indonesia. What’s it like working at Schoters?